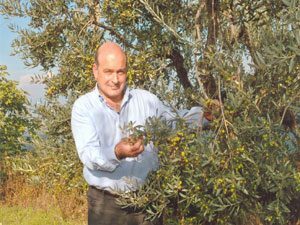 Our Agricultural Holding is able to manage its production process within its premises in the famous Monti Martani area in Gualdo Cattaneo, Umbria, from the harvest to the milling, from the storing to the bottling. 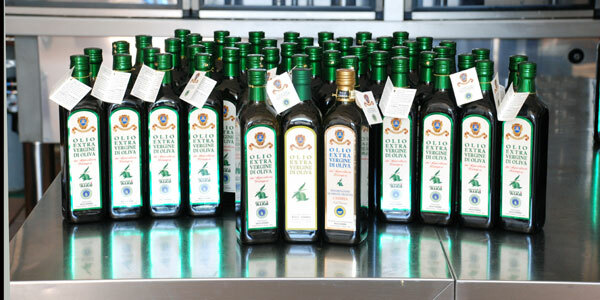 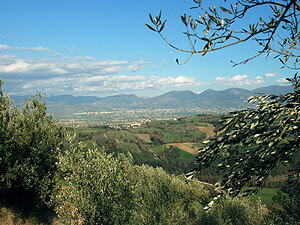 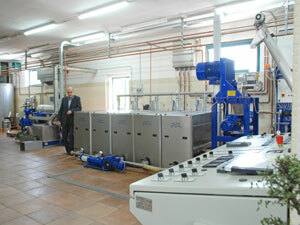 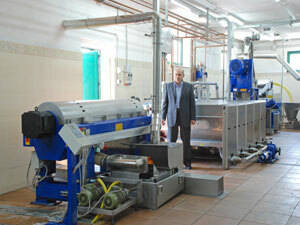 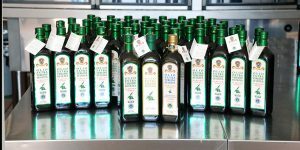 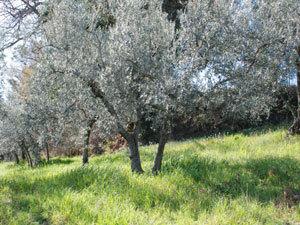 Since 1947 we produce the finest quality Extra-Virgin Olive Oil. 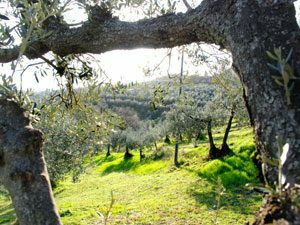 Our Premises stretch over an area of 24 hectares (almost 60 acres) of land containing 7350 olive groves of mixed variety: Moraiolo, Leccino and Frantoio. Harvested at the first stage of veraison and milled within 24 hours in our latest generation Alfa Laval Olive Mill with a daily workload of 45 Tons Cold-Pressed. 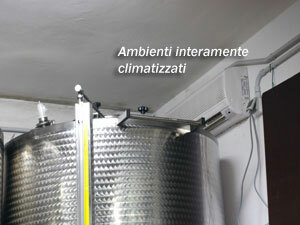 The oil is stored in stainless steel nitrogen-saturated tanks allowing a longer preservation and maintaining its organoleptic properties. 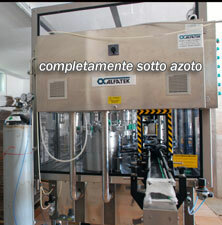 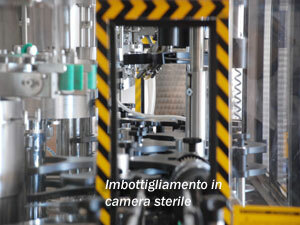 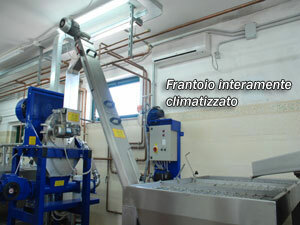 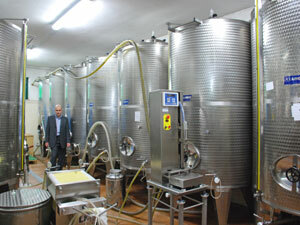 The entirety of the bottling process is handled by a nitrogen-saturated ALFATEK Bottling Line. 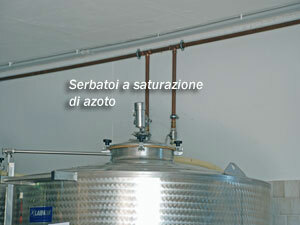 This process allows the oil to maintain its taste and chemical properties.